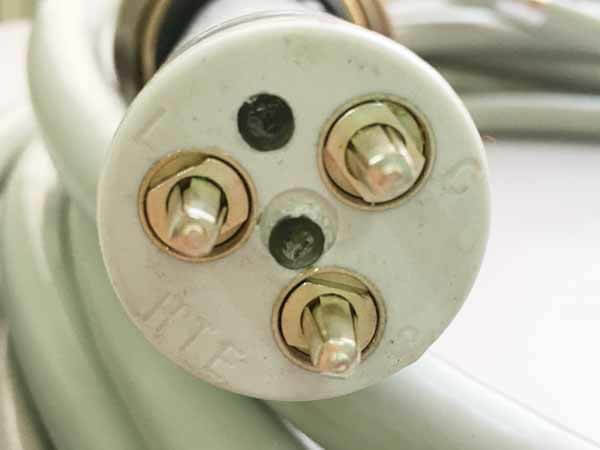 Home › Blog › We have strict requirements for high voltage cables. We have strict requirements for high voltage cables. The high voltage cables NEWHEEK produce are widely praised by the users all over the world, which are due to our strict requirements for the production of high voltage cables. High Voltage Cable sheath appearance should be smooth, uniform diameter, with no joint, bubble, bumps and other undesirable phenomena. Weave shield density is not less than 90%. The minimum thickness of the high voltage cable insulation and sheath must be 85% more than the nominal thickness. 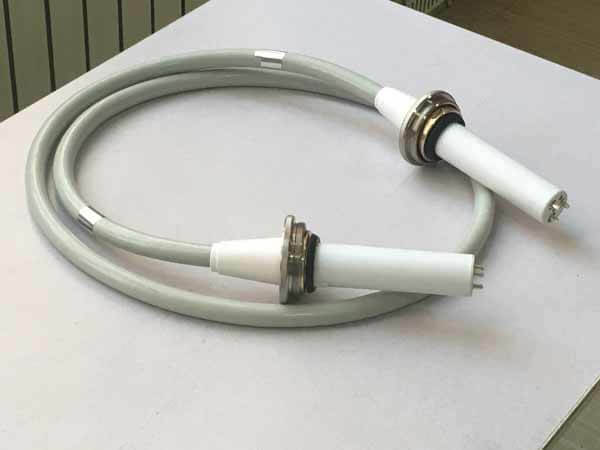 Insulation between the core and the insulated wire, insulation between the core and the ground cable should be able to withstand the AC 1.5KV and keep 10 minutes can not been broken down. Insulation between the core and the shield should be able to withstand the DC 90 KV and keep 15 minutes can not been broken down. The DC resistance of the conductor and ground cable not more than 11.4 + 5%Ω/m. The insulation resistance of the insulation core wire not less than 1000MΩ·Km. The high voltage cable plug body should be able to withstand not less than 1000 times fallen off experiments with no damage. The surface of each plating should be clean and bright. The high voltage cable and each part should meet Rohs 3.0 relative requirement. Brass is below 0.1wt. The high voltage cable and each part should meet Reach relative requirement. With the support of the customers, NEWHEEK will ask ourselves at a higher requirement. NEWHEEK live up to the expectations of our customers. Our x-ray high voltage cables have a rest today.